$1000 Dollar Secret – Is This Trustworthy? $1000 Dollar Secret is a new binary options trading product promising to double or triple your money within a few weeks. As is often the case, this program is being offered to the binary options community free of charge as long as you sign up with their recommended binary options brokerage. Today I’ll be reviewing the potential of this trading system and letting you know if it’s a trustworthy vendor with legitimate trading results. The $1000 Dollar Secret sales page consists of a YouTube video, an email subscription form, an aggravating pop up and some social media testimonials. My main issue with this presentation is the testimonials. Considering there is no real trading proof anywhere to be found on the website we have to rely on these testimonials in order to decide whether the product is good or not. 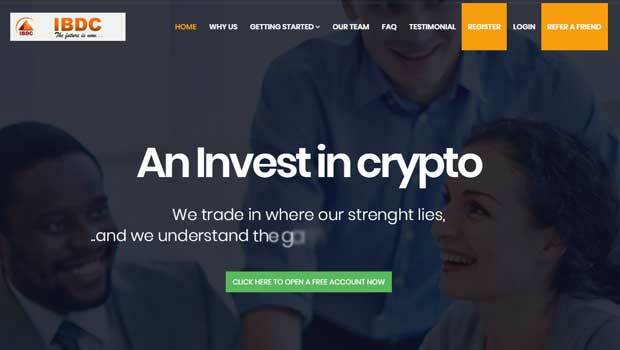 This alone is an issue but the way they are presenting the testimonials is extremely deceptive and leads me to believe that this is most likely another automated binary options scam system. The first thing I notice with the testimonials is that one of the “traders” in the $1000 Dollar Secret video is actually an actor that can be purchased for $5. His account is “Generatecashbiz” and he “will give a realistic video testimonial” in just 4 hours. Obviously, if testimonials are the only way to prove this products worth and the testimonials are fake then we can’t trust the product. So, the testimonials in the video are obviously fabricated but what about the social network testimonials? If you scroll down you will see more testimonials from Twitter and Facebook. All of the names are extremely common (Mary Miller, Ronald Jackson, John Smith and Linda Adams) and most likely fake. Linda Adams says that she “just made $868.44 in a single trade” but I’ve gone onto Twitter and this exact Tweet was made by someone named Peter Robinson in 2015. It was never made by Linda Adams. Since Twitter is 100% public there is no way for this tweet by Linda to be hidden so we have to assume that it’s fabricated. The $1000 Dollar Secret is using a recycle application that’s failed us in the past. Other bad products that have used this same application include the Binary Compound System and Maximus Profits. Both of which failed, and if they failed then this is destined to as well. Keep your hard earned money or use it on a proven reliable system. The $1000 Dollar Secret is not going to make you thousands of dollars a day like the developers promise. There are no results and every single testimonial is fake. That’s not trustworthy and thus I cannot recommend it to you or anyone else. Earlier I suggested that you use a proven reliable system. 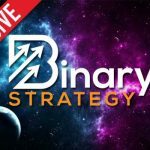 I have one for you, it’s called Binary 5, and you can watch my live trade session using this signal software to see if it suits your trading style. If you have any comments or questions please leave them now.